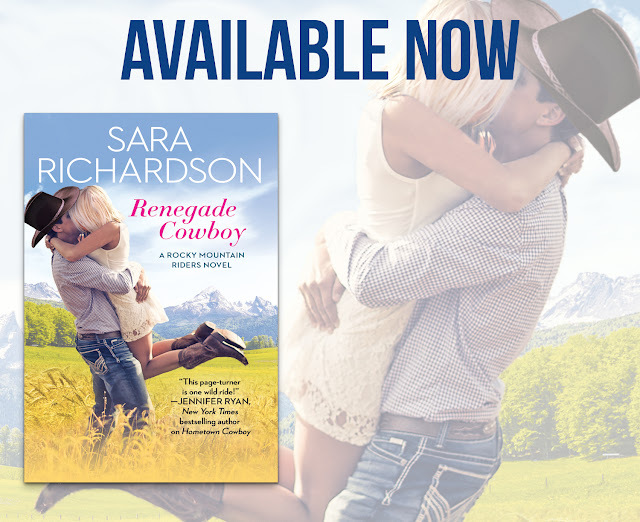 RENEGADE COWBOY by Sara Richardson just went LIVE! 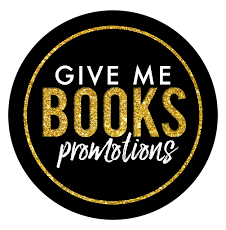 Grab your copy now. Gazing into her eyes, Levi stepped back and pulled his T-shirt up and over his head and then dropped it on the ground. “Those pictures they’re always posting on the Internet. Of you without…um…your…um…shirt,” she stammered, suddenly embarrassed to admit she’d been gawking at him for the past six years. Though with that body of his, it was kind of hard not to. “You thought they Photoshopped me?” he repeated in mock disbelief. “Well, yeah.” She thought they did that to everyone. She eyed his chest again. Apparently they didn’t have to with Levi Cortez. 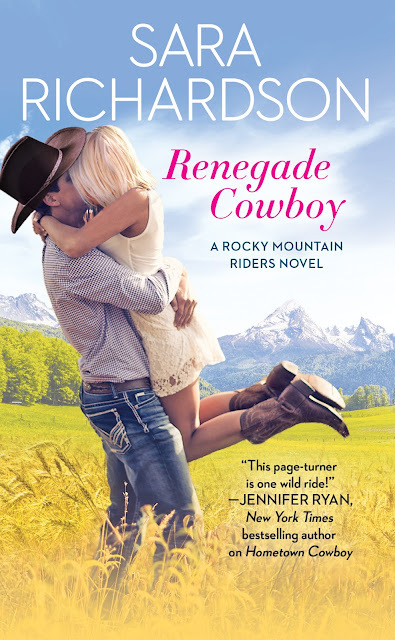 “Want to see more?” He kicked off his boots, and his hands went to his silver belt buckle. Whoa. She blinked hard. Wait a minute. Was he stripping? She shook herself awake. “We can’t go skinny- dipping!” She backed away from him, nearly tripping over the chair in the process. Levi laughed. “It’s private property. No one will show up. Lucas and Naomi hardly ever leave the house anymore, and Lance and Jessa are in Denver for the night.” He pulled her into his arms.